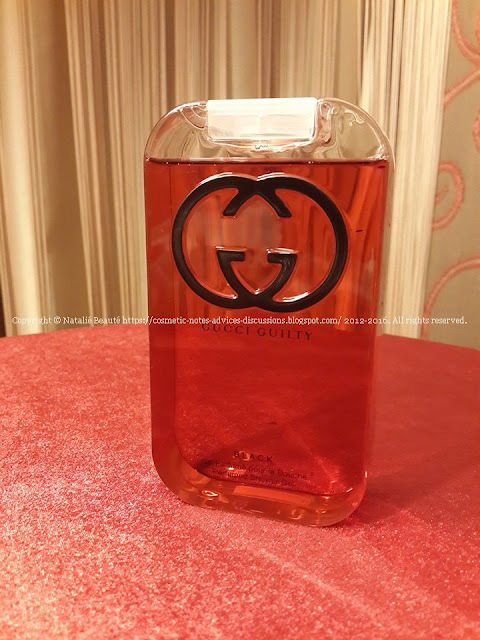 I'll make here short review of the Perfumed Shower Gel version of one of my most favorite fragrances, so you can see how the original product it looks like from close range in case, if you decide to find and buy it. 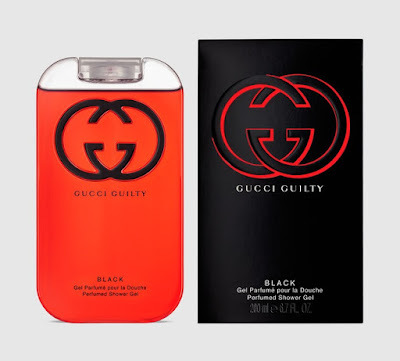 GUCCI GUILTY BLACK is lovely EDT scent and really stunning red fruits fruity version of the GUCCI GUILTY EDT by GUCCI. 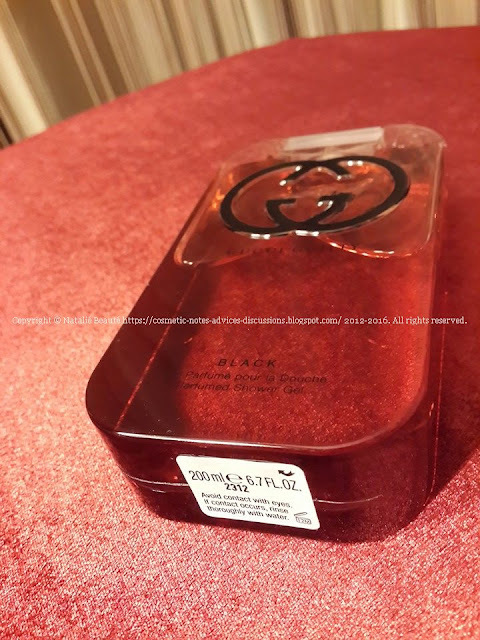 If you are interested from this version, you can read my detailed review about it. 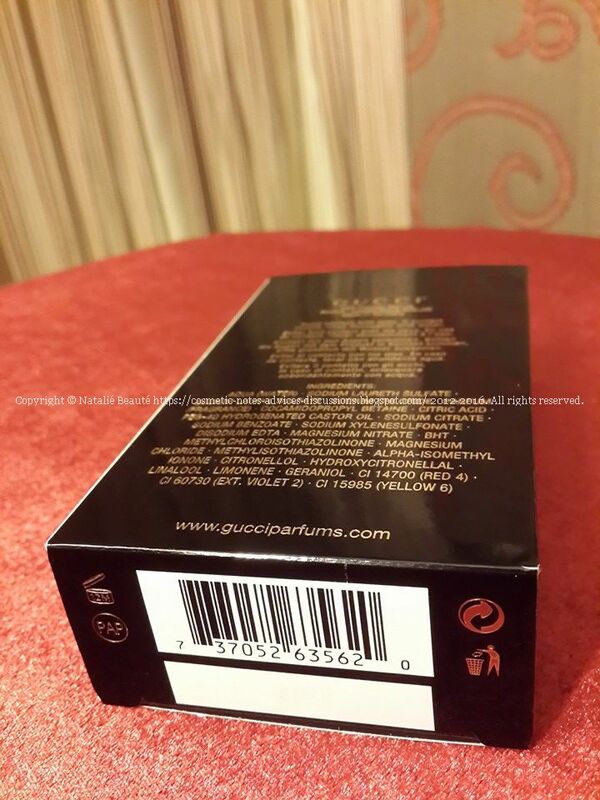 The product comes into paper box the same as the EDT. 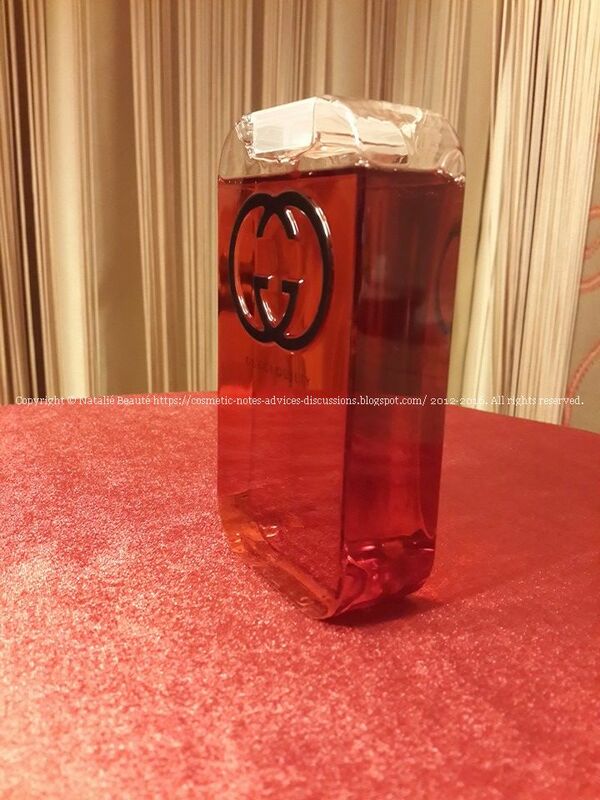 The bottle is made from very delicate glossy soft plastic material, transparent, 200 ml. 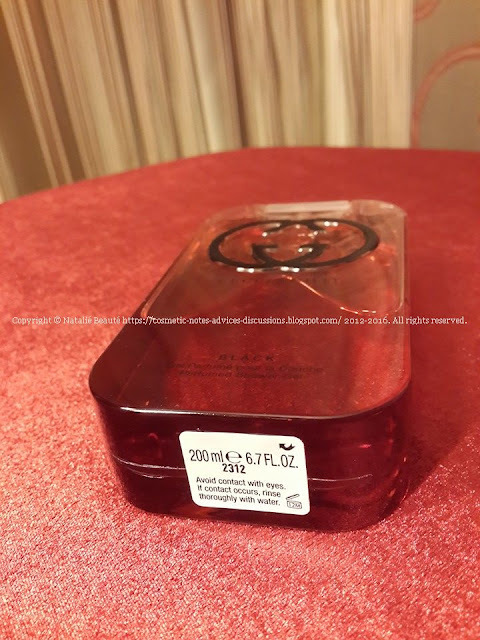 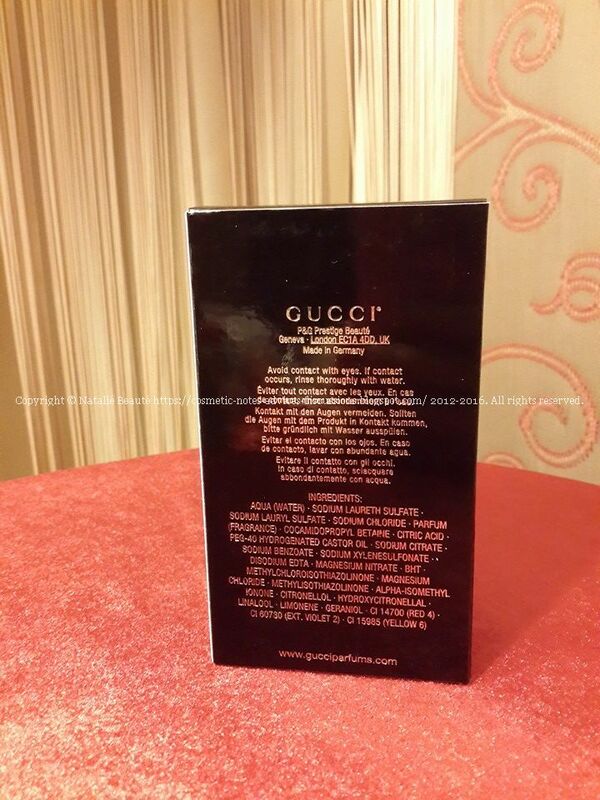 GUCCI GUILTY BLACK Perfumed Shower Gel is very high quality and amazing product. 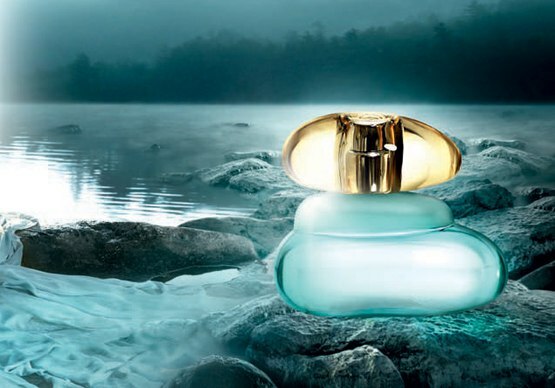 It leaves your skin soft and delicately perfumed. 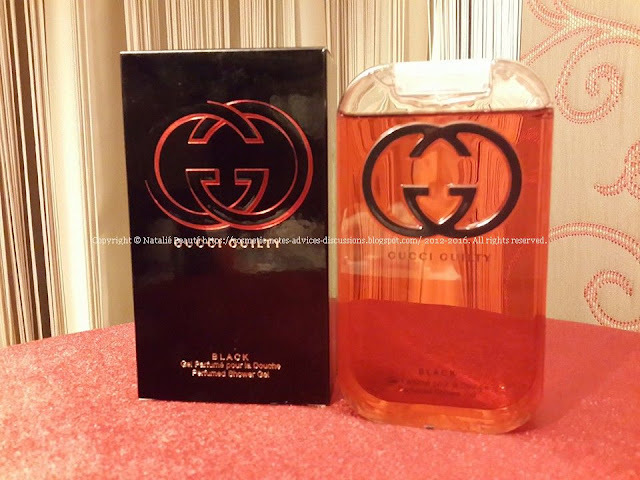 If this fragrance if your type, if you already have the EDT version, but you still hesitate to buy or not the PSGel version, I'd advise you to do so!